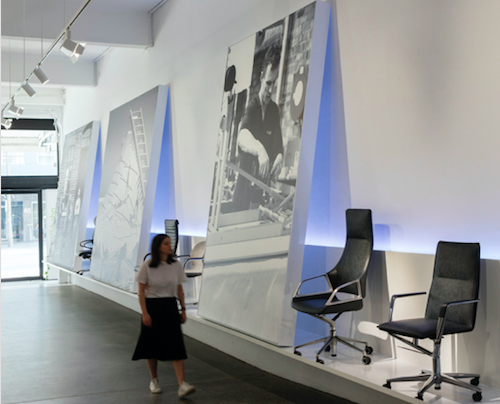 First impressions count, and the design of your office can help visitors understand your personality and brand, as well as create an attractive and productive place in which to work. 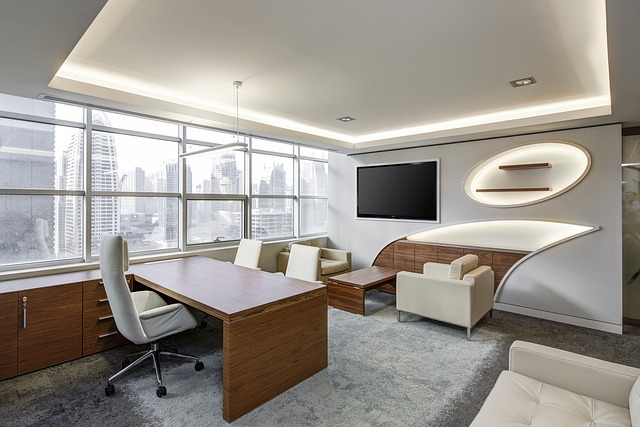 The design of a workspace can have significant effects on the people who work within it. And, just like a drug, design can have good and bad effects over time.